Trauma is a very sensitive, difficult matter, and although it can be a painful and emotional hardship, proper trauma clean up is exceptionally important. Trauma situations can pose immediate physical threats to other people sharing a building as well as mentally cause panic, anxiety and concern to those exposed to the incident. The RestorationHQ team is trained in swift and thorough trauma clean up and also in sensitivity for the situation. Response time is crucial to trauma clean up. RestorationHQ is very sensitive to this and will always strive to get to your location within two hours, and that goes for all 365 days of the year. 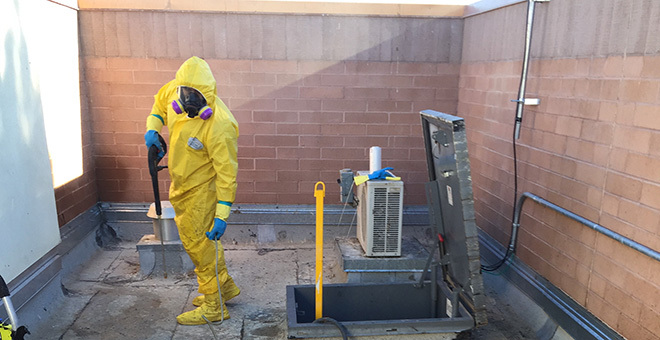 Our crew conducts professional, thorough and complete crime scene cleaning—including contaminated item disposal. 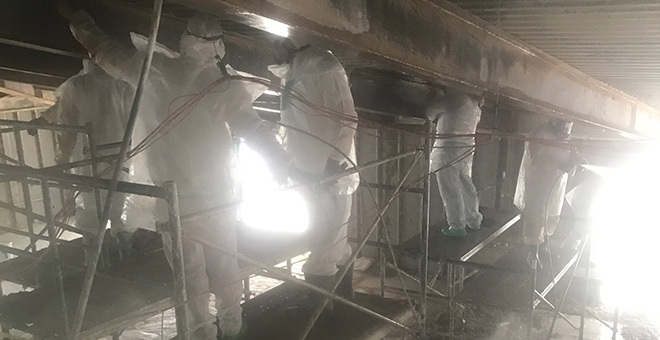 There are numerous laws at all levels (local, state, federal) detailing appropriate contaminate cleaning and disposal, and our team will work accordingly. 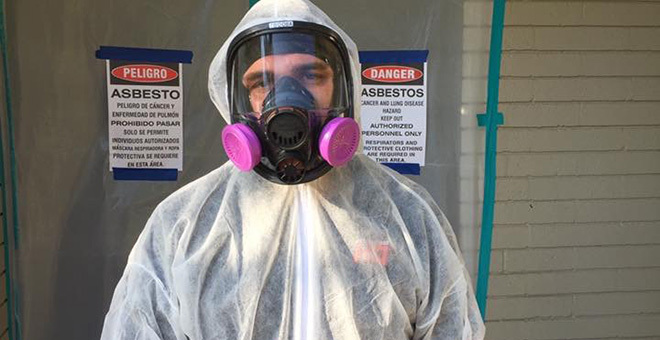 Government agencies and organizations trust RestorationHQ to safely remove and properly dispose of all hazardous materials, including any lingering odors associated with decomposition. This also includes police vehicle decontamination. All team members are fully and professionally trained to be prompt and discreet and abide by all regulations. 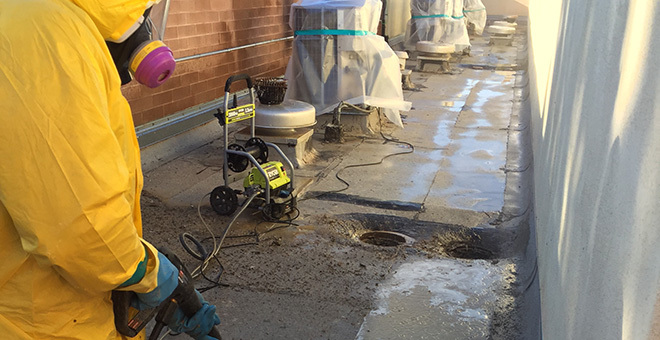 The RestorationHQ team is trained in compliance with OHSA and Federal Health and Safety Codes. We perform trauma clean up according to the Medical Waste Management Act, which applies directly to safe removal of blood and body fluids. RestorationHQ also decontaminates, cleans and sanitizes blood and other hazardous material residue from work or personal vehicles. With such a sensitive matter, and one with which many have little to no experience, there are many things we offer to help ease this situation. RestorationHQ will not collect payment at the time of service. Our main concern is clearing the area of all contamination and restoring the affected area to its original condition. Thus, there are more important priorities on our minds than collecting a check. We understand your situation and offer compassion and support while also providing you with a much-needed service. Not only will we take care of your affected area, we will also do so with kindness, patience and discretion. We take on your liability. When you contact RestorationHQ to treat your trauma situation, you remove any liability from your own shoulders and place it onto ours immediately upon our arrival to the scene. 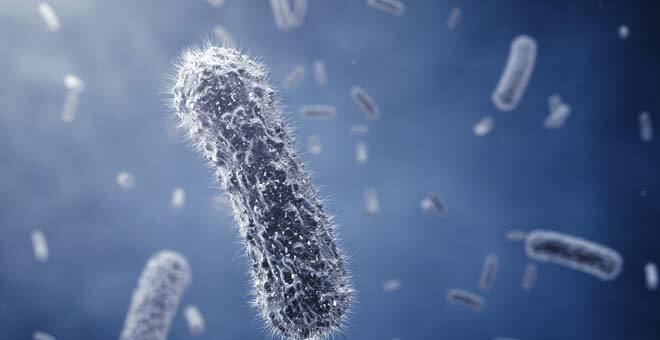 Bacteria, viruses and other microorganisms can threaten the health of others, as well as a liability to you, if they not properly addressed right away. RestorationHQ you will be your sole and only contact for the entire process. 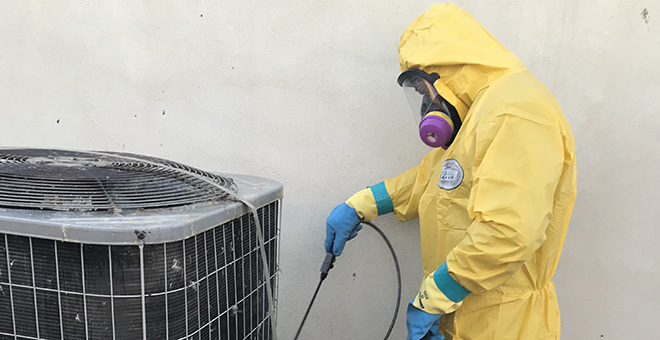 In addition to being certified in trauma clean up, we are a general contractor, which means we can help you with decontamination and restoration of your property. As on all projects, you will only have to deal with one company from start to finish. From the very first emergency call to the last repair, you will never have to research, shop for or call another company. All our services are completely confidential, especially during trying times such as these. RestorationHQ will always respect your privacy and operate with discretion and the same will be expected from every subcontractor that may be involved in the process. Every trauma service is different, so our pricing structure varies on a case-by-case basis. In most cases automobile or commercial insurance policies cover trauma clean up services in the event of an incident. You can learn more about trauma clean up and restoration right here. Trauma situations are serious, and while we hope you never experience it, we are here to help if and when it does happen. Please call RestorationHQ at 480-256-1453 for assistance, even in the most sensitive of circumstances.